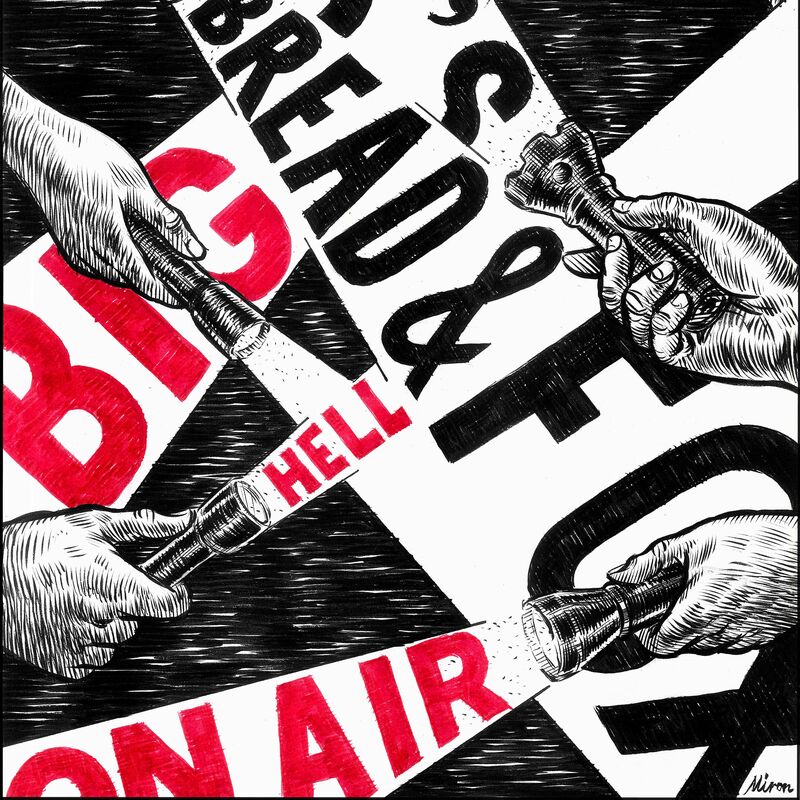 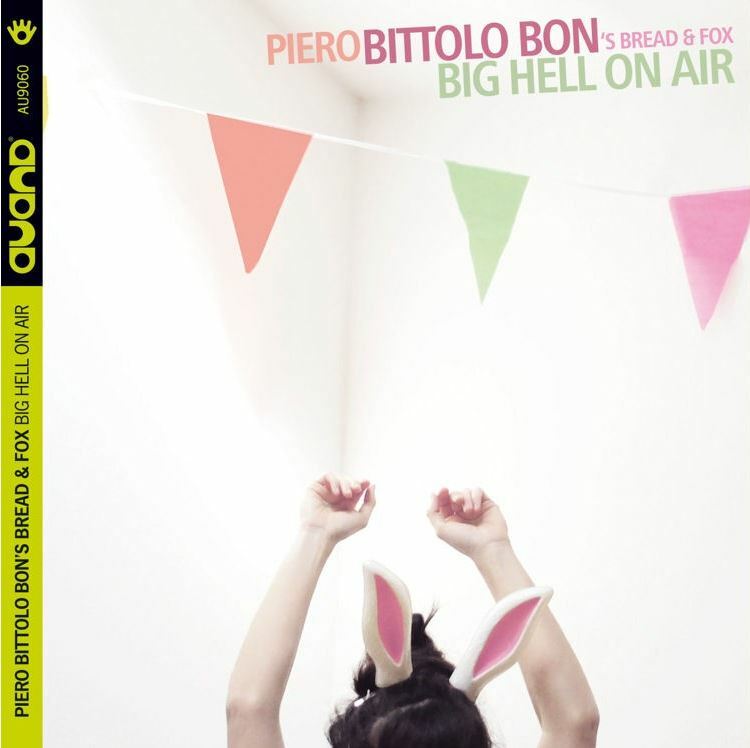 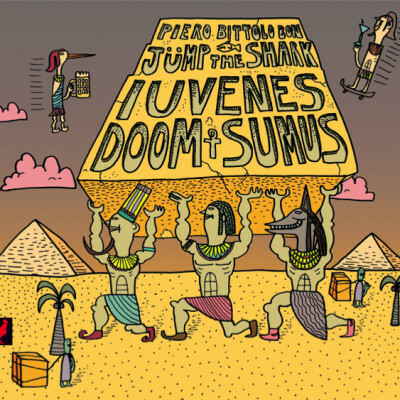 PBB’s BREAD & FOX – BIG HELL ON AIR – OUT NOW! PBB’s Bread & Fox debut album is finally out! 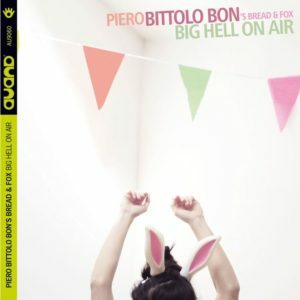 Our Twitter feed is currently unavailable but you can visit our official twitter page @pierobittolobon.